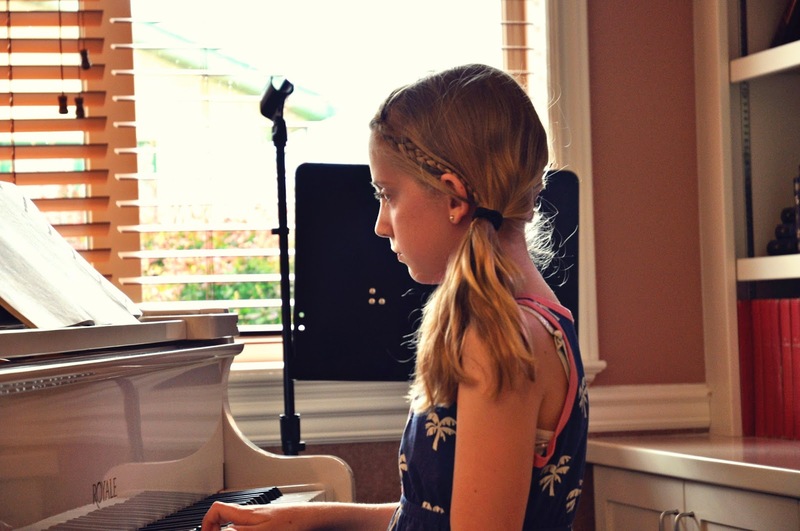 Sophie had her year end piano recital on Saturday. She did great and her practice (30 min per day approx) has been paying off this spring. 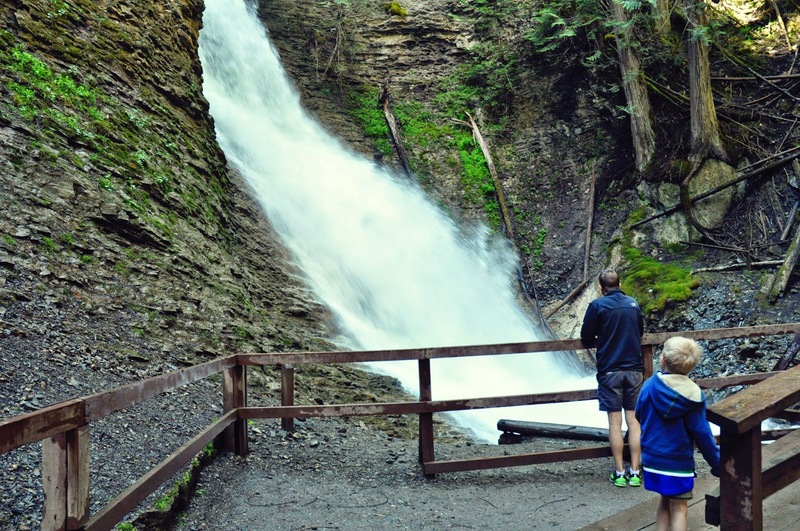 Today we went to Margaret Falls for a walk for Father's Day. The falls are running hard this time of year. Later the kids went to a movie, How to Train Your Dragon II, and Vic and I had a bit of time to just relax.